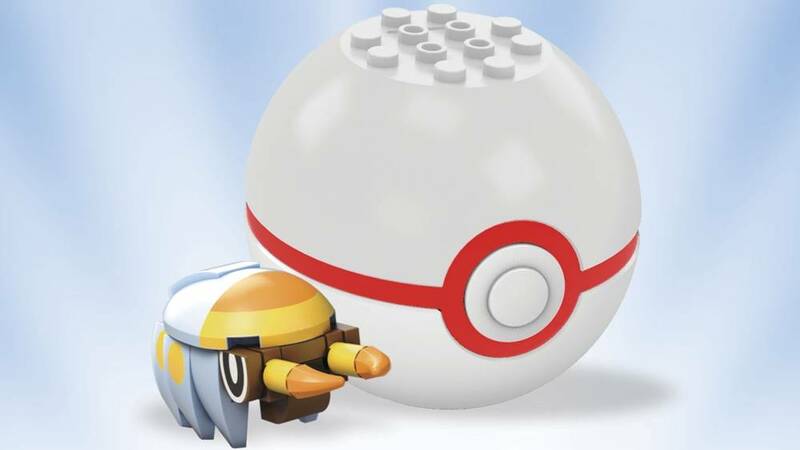 Grubbin goes jaw-first into battle with this buildable Pokémon figure! Continue your journey to become a Pokémon Trainer! 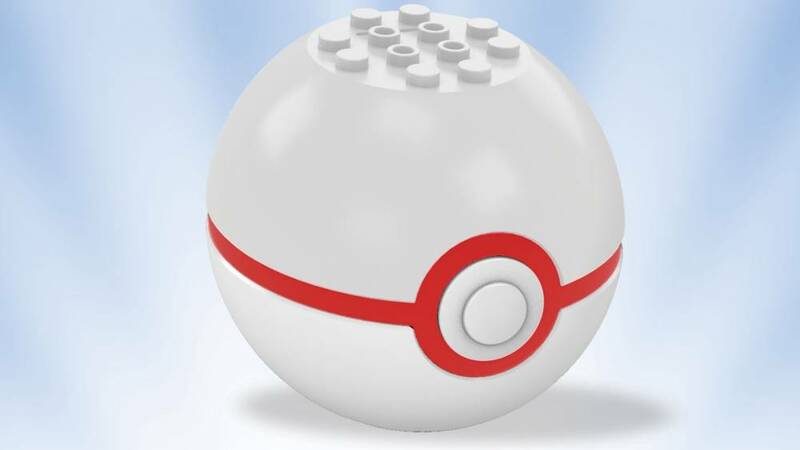 The next part of your path begins when you open the Poké Ball to build your very own Grubbin and scuttle in for a Bug-type attack! Then discover even more Pokémon figures, including some of your favorites from the Alola region, when you build all 6 in the series! 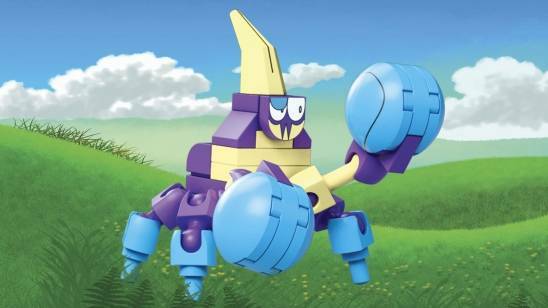 The build is unique and a little weard but it is great for such a unique and weard pokémon. 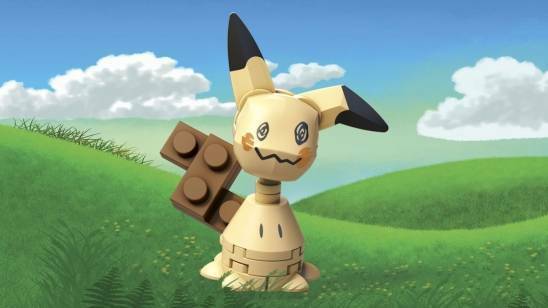 The build is fun and they even found a way to tock it into studs for diaplays and play. 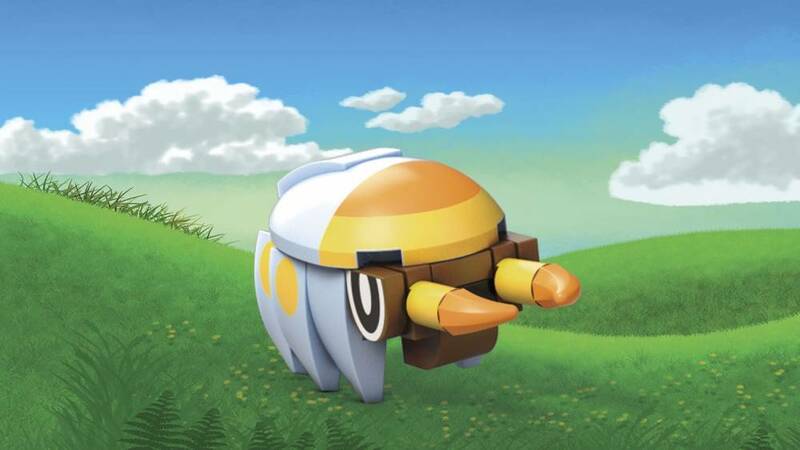 I live this pokémon in the games and I love the build and model for it to.